It looks like Jack Bauer might reunite with Audrey Raines. TV Line reports that Kim Raver is close to signing a deal to reprise her role for 24: Live Another Day. When last seen, Audrey was in a vegatative state following some intense torture by some Chinese captors. That led her father, James Heller (William Devane), to forbid Jack from ever seeing her again. If Raver signs on, I think it’s safe to say that Jack Bauer (Kiefer Sutherland) didn’t listen. 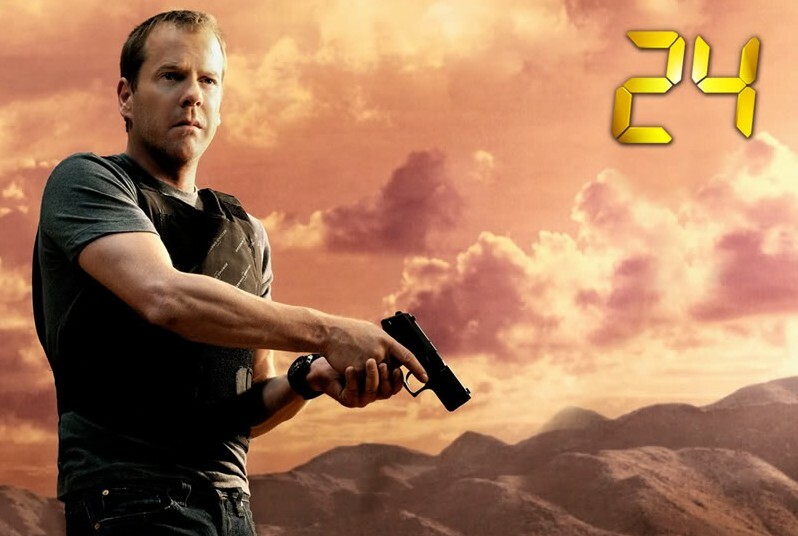 24: Live Another Day is set to start airing in May 2014 on FOX. What do you think? Would you like to see Raver return? Would you like to see Jack and Audrey end up together? More about: 24, 24: canceled or renewed? Need “24” info, please! Can’t find the 2014 season Live Another Day-did it also get cancelled? What season # is it………addicted to this show. watching re-runs on CH101, most nights. THANKS so very much & Happy Thanksgiving!